This week, Ken and John look at episode three of Star Trek Discovery – Context is for Kings. 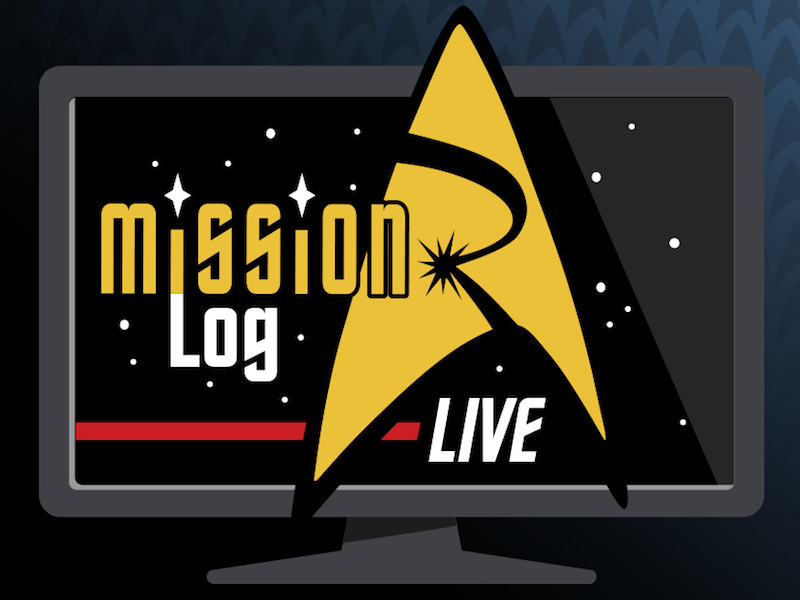 Meet Captain Lorca, Lt. Stamets, Cadet Tilly, and more! Also, what’s that monstery thing, and why is it on the Discovery? We’ll be back on the Mission Log Facebook page every Tuesday at 7pm after each new episode of Discovery.